I’ve had a quiet couple of months work-wise, so they are sharing a monthnote. 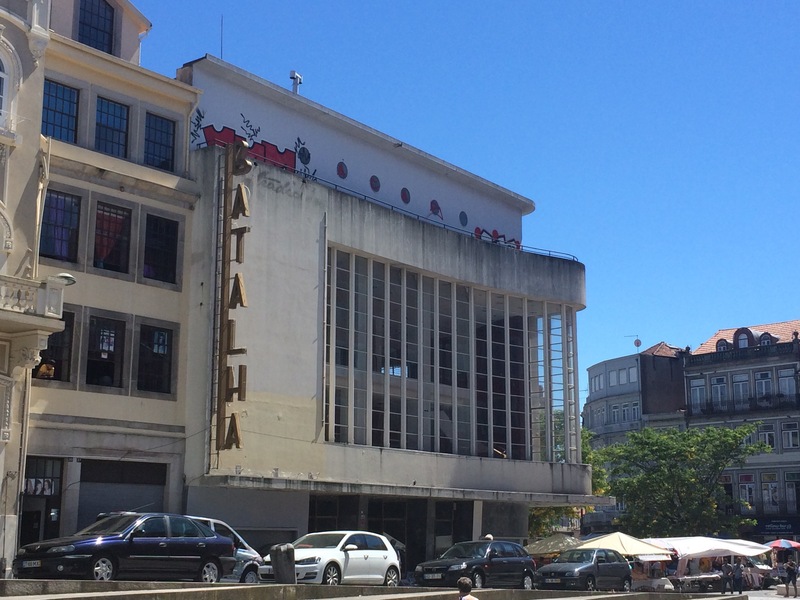 I just got back from Porto where I did some excellent wandering, eating, drinking and general hanging out. I was delighted to be in the presence of many beautiful buildings. 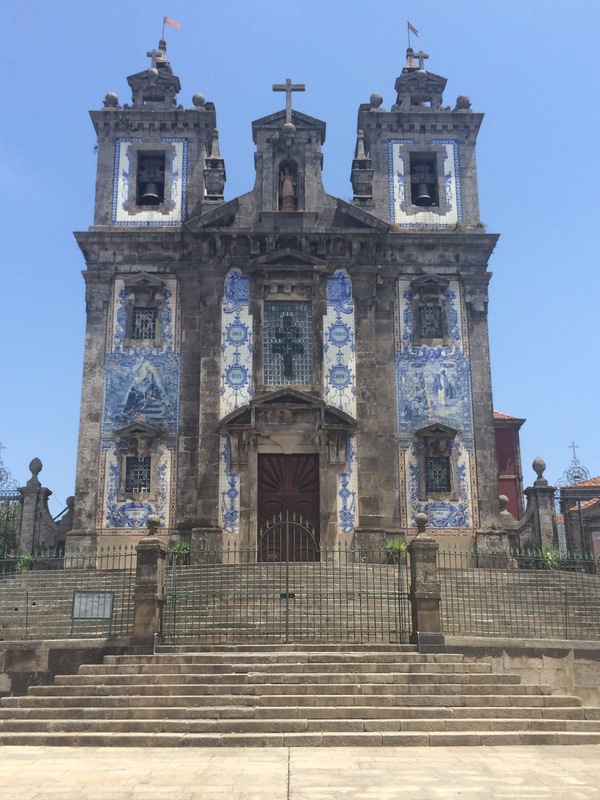 Porto is full of gorgeous churches and dishy art deco. My two favourite kinds of building! I also went on a tram and a funicular, my two favourite forms of transport. I finished working at the anonymous IT company after a year. I’m proud of what my colleagues and I achieved there. They now have a digital proposition for public and private sectors, a team and a go to market plan. I wish them the best of luck! I’m doing my first Rebecca Industries event tomorrow (July, I know, but arranged in June). I’m MCing a breakfast event about digital health, at Digital Catapult in Kings Cross, London. The event is organised by TechTalkFest and Tech London Advocates. I’ve missed public speaking after not doing it for a few months, and am looking forward to this and hopefully many more events. They may have to drag me offstage. Having less client work has given me more time to attend to my network. I’ve loved re-connecting with existing friends and meeting new people. I’ve also joined Exponential and am interested to try this more curated (sorry) way of getting to know new people in the industry. Finally, I’ve been reading things and feeling inspired by them. I recommend them all! Ella wrote about simple things men in tech can do to make the industry less sexist. Ella recommended Lidia Yuknavitch’s The Chronology of Water, which is an absolutely exceptional memoir I cannot do justice to here. I devoured it in one sitting and will return to it many times. For your more theoretical needs, Wendy Brown’s Undoing the Demos is an argument that neoliberalism is hollowing out democracy, through an analysis of Foucault’s Birth of Biopolitics lectures. Sarah Sharma’s In the Meantime responds to the idea that technology is speeding up time by analysing the experiences of time by people in different jobs, and argues that people’s experience of time are shaped by their place in society. I’ll end my feminist nerd-out here.